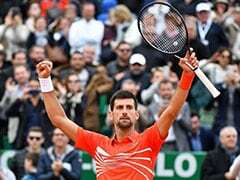 Novak Djokovic came through an almost three-and-a-half hour, four-set grind that extended into the early hours of Tuesday. 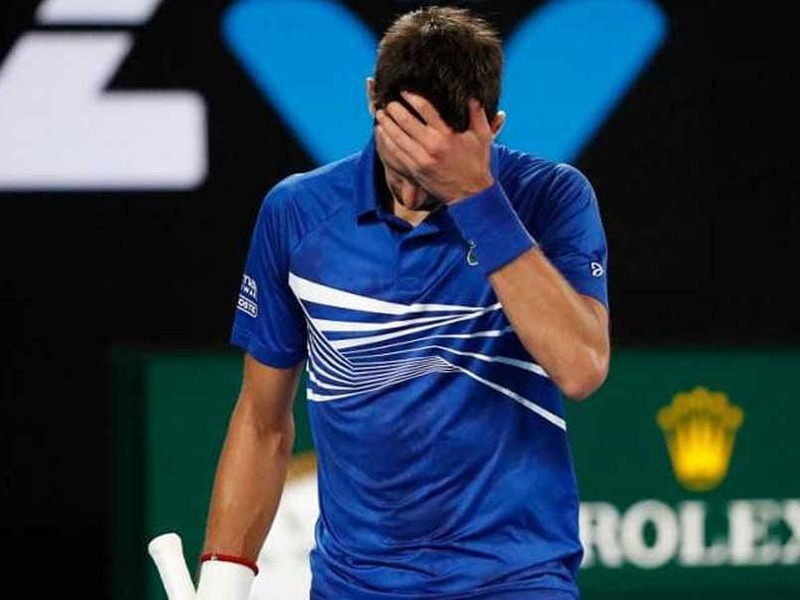 Drained Novak Djokovic admitted he "didn't feel so great" after surviving a physical fourth-round examination against 15th seed Daniil Medvedev at the Australian Open. 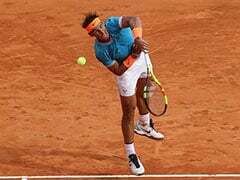 The world number one came through an almost three-and-a-half hour, four-set grind that extended into the early hours of Tuesday morning (local time). 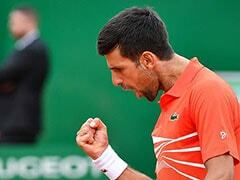 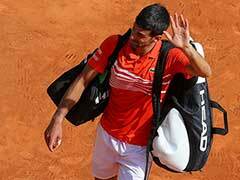 Djokovic dropped a set for the second match running but won 6-4, 6-7 (5/7), 6-2, 6-3 at 12:43 am to set up a quarter-final against Japan's eighth seeded Kei Nishikori on Wednesday. 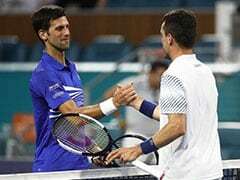 Serb Djokovic and Russian Medvedev both needed attention from the trainer during an exhausting encounter liberally sprinkled with punishing rallies of 30 shots or more.